Corners Academy provides year-round education tailored to each student. We are partnered with five Title 1 elementary schools in Gwinnett & Dekalb Counties, helping over 600 students. Corners Industries employs the parents of students at Corners Academy, allowing the parents to be paid better wages and work less hours so they can take a bigger role in their children's lives. 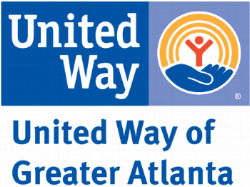 Corners Outreach is a proud partner of United Way of Greater Atlanta. Dedicated to changing our community. 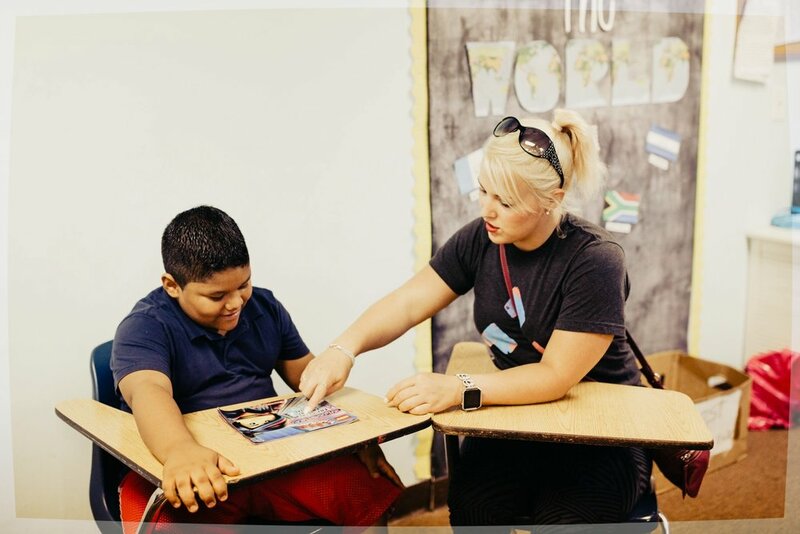 We began Corners Outreach in 2012 by partnering with a local elementary school and working in the neighborhood of the students who have the greatest academic need. Our focus of helping children in our community with better education grew to include bettering home life by helping their parents get better jobs. Because we focus in Title 1 schools, many of our 600 students live in trauma caused by low income, language, transportation, multiple families dwellings and immigration. Our 2025 goals are 4,200 students in Corners Academy and a $30m company in Corners Industries. Together we're changing lives, one family at a time.